The small and lovely scented Tulipa polychroma seems snow-white, but has a few secrets to reveal. The striking three outer petals are marked with an olive grey streak, while the other petals have a fragile green stripe. When the sun hits the flowers directly they will open fully and make a star shape, at that point the yellow heart is well visible. 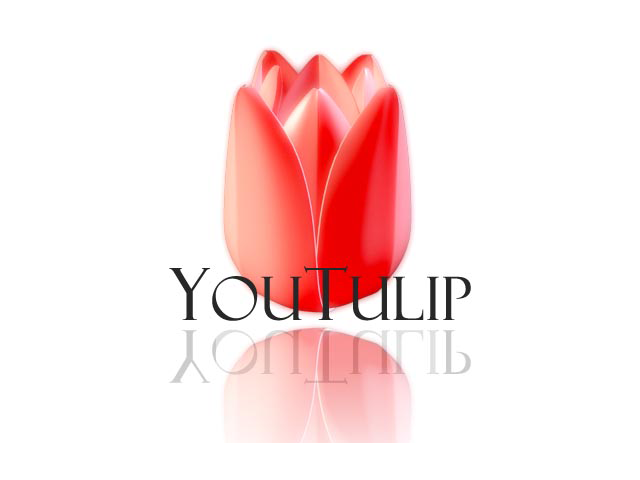 The name of Tulipa polychroma means "consisting of different colours". This specie is multi-flowered, which means that from one bulb several flowers will grow. Tulipa polychroma comes from the highlands of Iran and Afganistan en was registered officially in 1885.